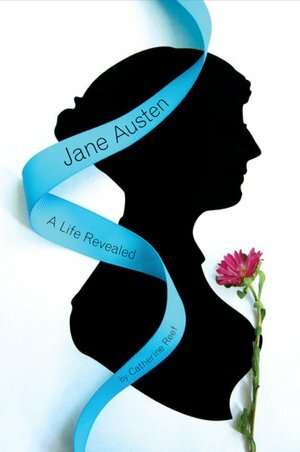 I thought people had always written books based on Jane Austen’s characters. But no, the trend didn’t exist until 1999. 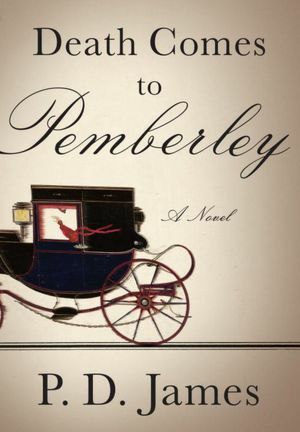 That’s when author, Linda Berdoll, made a gutsy move and wrote a sequel to Pride and Prejudice. 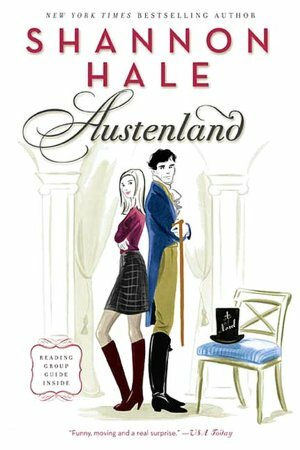 She has now sold over 200,000 copies of her Austen-inspired books, and other authors have followed suit. On June 16, 2012 she spoke about her writing journey at the Jane Austen Festival in Oklahoma City’s downtown Reduxion Theater. 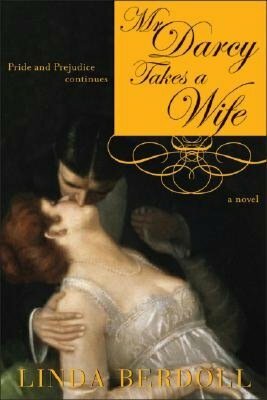 Berdoll’s first book, Darcy Takes a Wife, was written and published as an e-book under a different title. After defying the odds and selling 10,000 copies, an editor at Sourcebooks picked up the book. According to Berdoll’s research, many upper-class brides were quite pregnant as they made their wedding vows. Once engaged, society was no longer concerned with pre-marital purity. While many readers are offended by Berdoll’s blatant and gritty love scenes, others responded with enthusiasm, stating that her storytelling and grasp on the era’s prose rings true. Book reviewers, including Booklist and Library Journal, have offered positive reviews of Berdoll’s books, which now include four other titles. 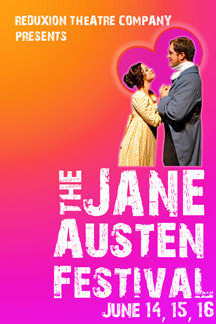 Darcy Takes a Wife might not be to your taste, but it is undeniable that Berdoll opened the floodgates to Jane Austen sequels and spin-offs—which have now shown incredible popularity for over a decade. For those of you who love Jane Austin’s novels, Oklahoma has its own chapter of the Jane Austen Society of North America. Membership pleasures include book talks, newsletter, performances, era dancing, card games, and an annual toasting of Jane’s birthday in December. Learn more at www.jasna.org.